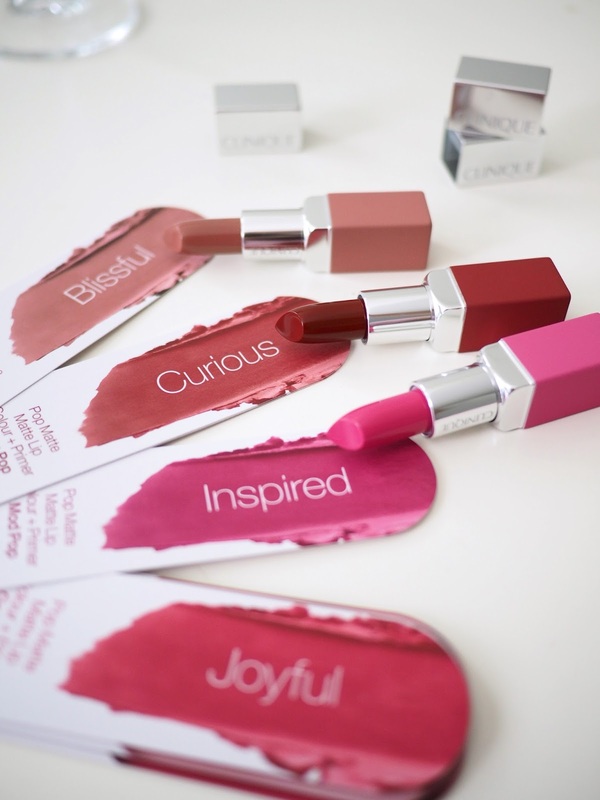 And because these are not liquid lipsticks, what you see in the tube is what you get on the lips; they don't darken up. 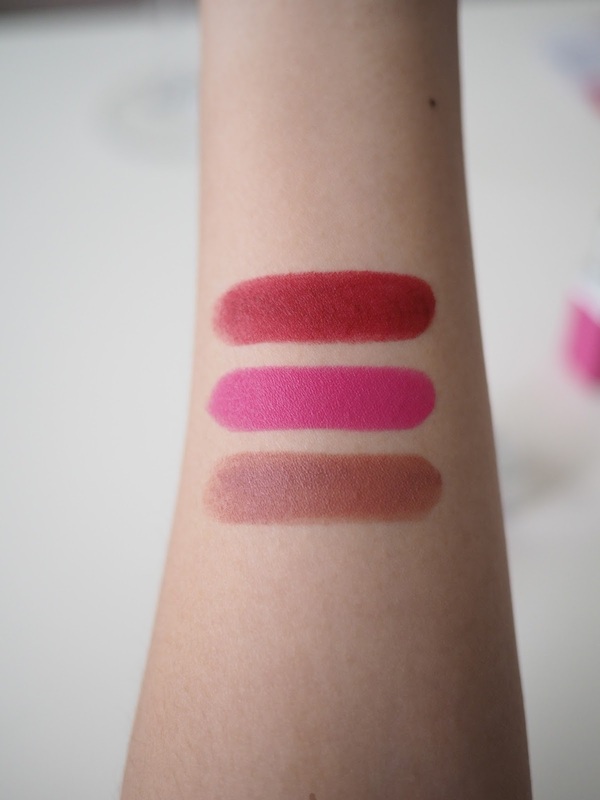 As with the Pop Liquids though, the Pop Mattes are designed for comfortable wear so don't expect extreme intensity and opacity - these are more "soft mattes". 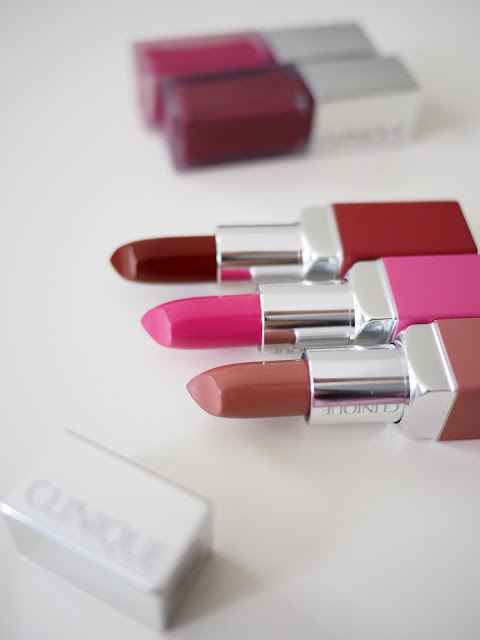 You may find these shades go on semi-sheer and need to be layered slightly if you want opaque color. Which isn't a big deal because a lot of us in Asia prefer that girlier "sheer matte", finger-dabbed effect without a hard edge around the lip line anyway. 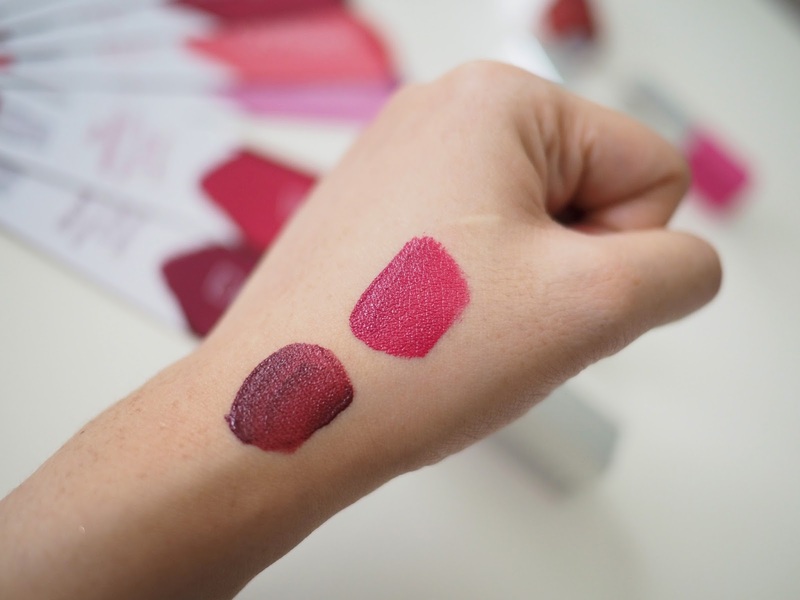 If you're a bit intimidated by how dry most matte lipsticks feel on you, but you still want that sort of effect, you might want to head over to a Clinique counter for a look at these two new ranges. I also admit I'm pretty excited about a lot of the shades I saw in the press print out because they look quite flattering, and I'll be stopping by a counter soon to look at the other colors for myself. 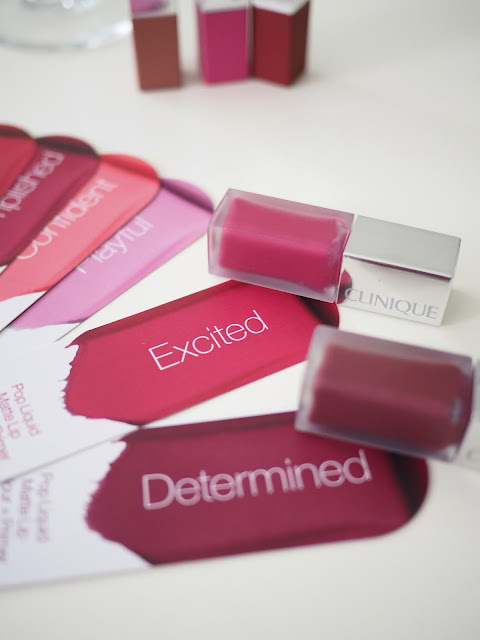 Pop Matte and Pop Liquid lipsticks are both available this month onwards and retail at S$35 a pop in Singapore! Way of Lipstick selection for the women contain this post. 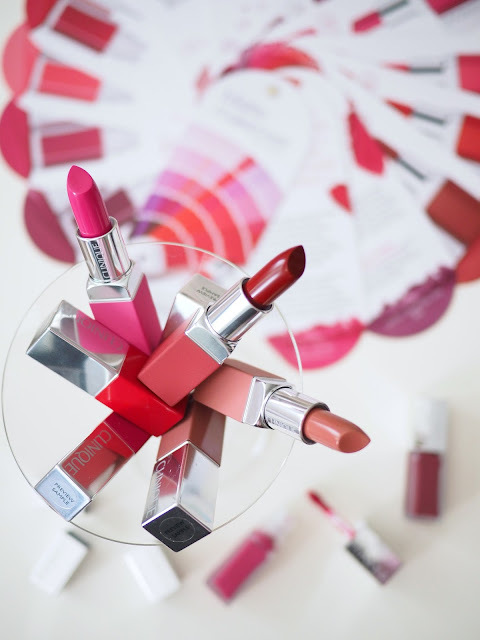 As a women i don't know this way of lipstick selection which is very easy and effective. Now after Today i like to use this way whenever i go for shopping. On the other hand, I'm looking a master will write your dissertation and at the same time must keep in mind these tips. Open Link for get free apps.